As of October 8, 2018 I’m fairly sure that the site is complete. Please let me know using the webmaster contact link if you find any issues. In the Members Only section of the website, there is a link to the all new club forum. Please sign up and enjoy! A link has been added on the Members Only page “Submit an article to the REO Echo” which will allow for a direct upload of an article to Marty. To use the upload, select the browse button, select your article and upload. Please include in your article your name and phone number in case of questions. 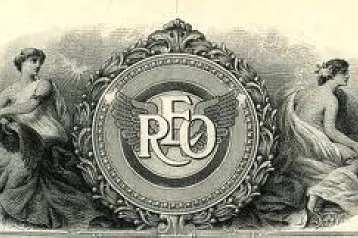 Welcome to the New REO Club of America website! Please Enjoy and let me know if you run into any issues.